Innovative Premire Lightning PVt LTD IPL is equipped with all kind of latest technology to assist Architects, Engineer, Interior Designers and to the people who are in Property Management for standard luminaries so that we can fulfill all energy & sustainability standard required for LED. 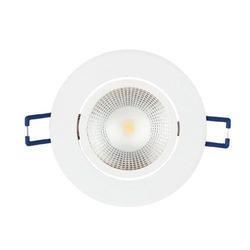 Innovative Premier Lightning (IPL) is an authorized Edison LED Distributor in Delhi, India. 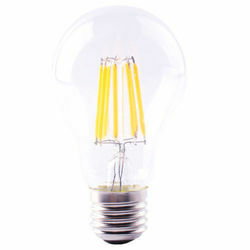 Edison is world class brand in LED. Edison believes in delivers & services that are built in with advance technology. Their main focus is quality, reliability, energy efficiency and design. 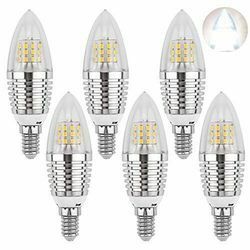 Edison is devoted to innovating, creating convenient LED products and establishing a mutually beneficial situation with their partner ( Innovative Premier Lightning IPL) is authorized distributor of Edison, we do maintain stock of Edison COB as well as Edison LED, Delhi, India. Edison has consistency to maintain integrity, superior quality in to every products. It enable us (KORE) to sustain our long term customer relationship & develop trust for new customers. 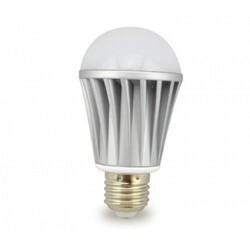 Edison LED, RGB Edison LED 3W. 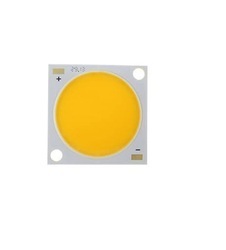 We have various ranges of Edison LED products, complete details are mentioned below. Operate at minimum current of up to 1.5A. Uniform Light Distribution under any beam angle. BD CRT makes it well suited for most applications. Indoor Lightning: Spotlight, Down light. 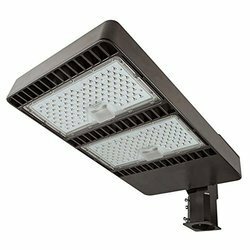 Outdoor Lightning: Street Light , Tunnel Light Security Light, Parking Lot Light. 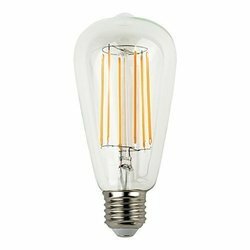 Industrial Lightning : High Bay Light/Low Bay Light. 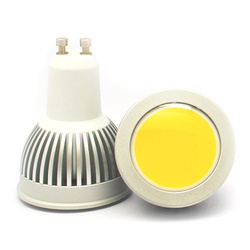 Excellent efficacy: 172lm/W @350mA, 85℃, 5700K. 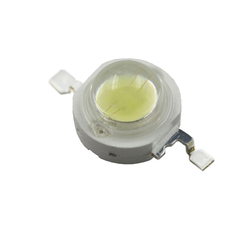 LM80 Certified @1A, 105℃ (Ts) (L70>60,000 @ 1A). for any details pls click on the pdf attached . 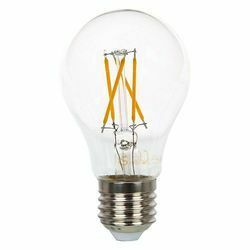 Looking for Edison LED ?